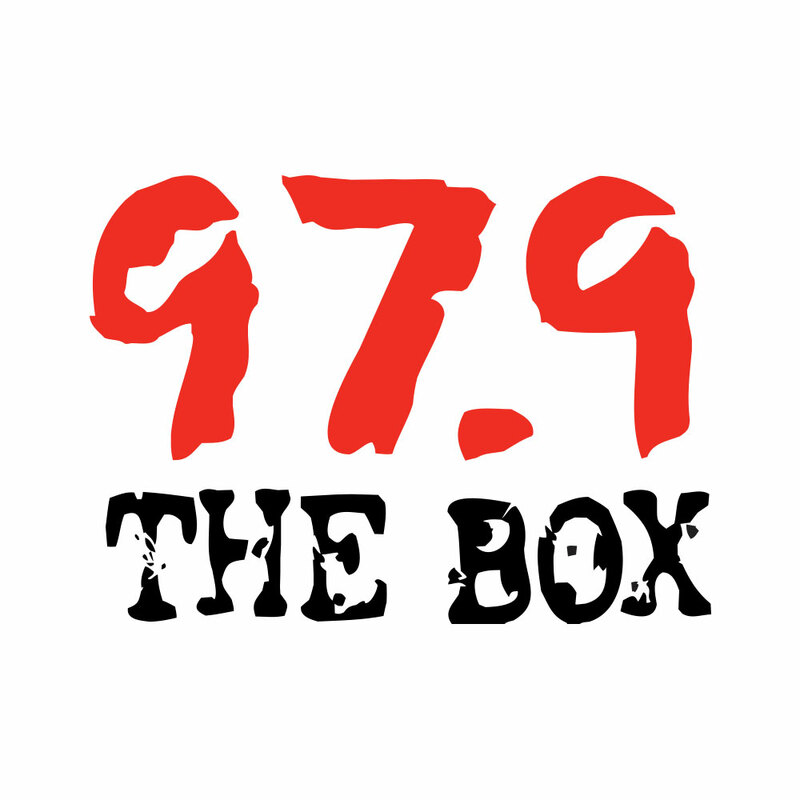 Willow Smith’s “Whip My Hair” is one of the most requested songs on 97.9 The Box and across the nation! Willow loves the Rihanna comparisons, says Tupac is her favorite rapper and is in the process of growing out her hair. “I think Rihanna’s awesome, I’d love to be a baby Rihanna! What do you know about Tupac? Producer Jukebox sent it to my mom and we looked at it and we realized we had to record it and we did. On what she likes about Billy Idol.